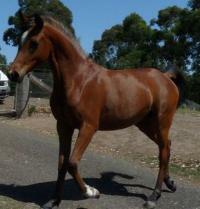 We bought Zafirah's dam when she was in foal with her. 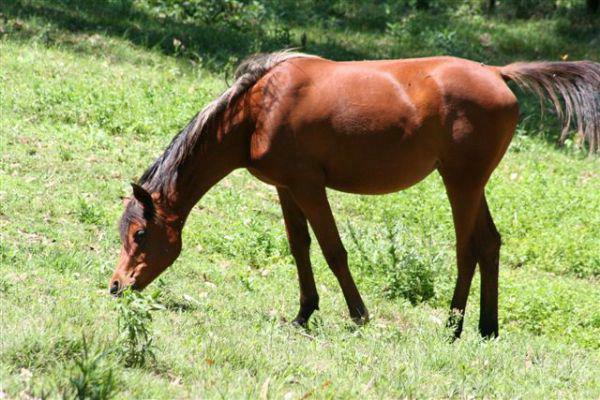 Zafirah has grown into a beautiful mare with the most willing, people-loving attitude. She is a dream to do anything with and just wants to be with you. Her foals have inherited her temperament.